Desktop PCs starting at $75! Towers, Mid-towers, Small/Slim Form Factor (SFF)--we have a wide variety of refurbished desktops for sale. Our laptops go through a stringent refurbishment process. 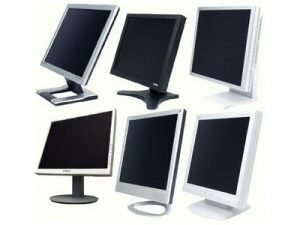 LCD Monitors starting at $25! They're so cheap, why not buy two? 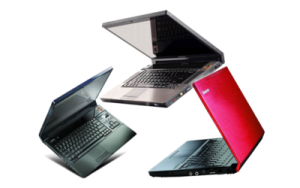 WE BUY YOUR WORKING AND NON-WORKING DESKTOPS AND LAPTOPS AND WORKING ELECTRONICS! We also have a wide variety of desktop and laptop computer parts and accessories, all conveniently located in-store for your browsing and immediate purchase: call 410-900-0100 and select your location to talk to one of our experienced sales reps today! *In order to give the best deals to our customers, we are also in the business of buying your working and non-working desktops and laptops --- and working electronics (monitors, tablets, smartphones, etc.) 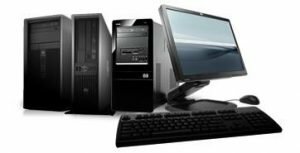 --- that we can either refurbish or otherwise use to refurbish computers and electronics for our customers. Items can either be traded-in for store credit, or a lesser amount of cash.